This annual day of volunteerism on Christmas Day brings together several hundred individuals to perform meaningful acts of community service. 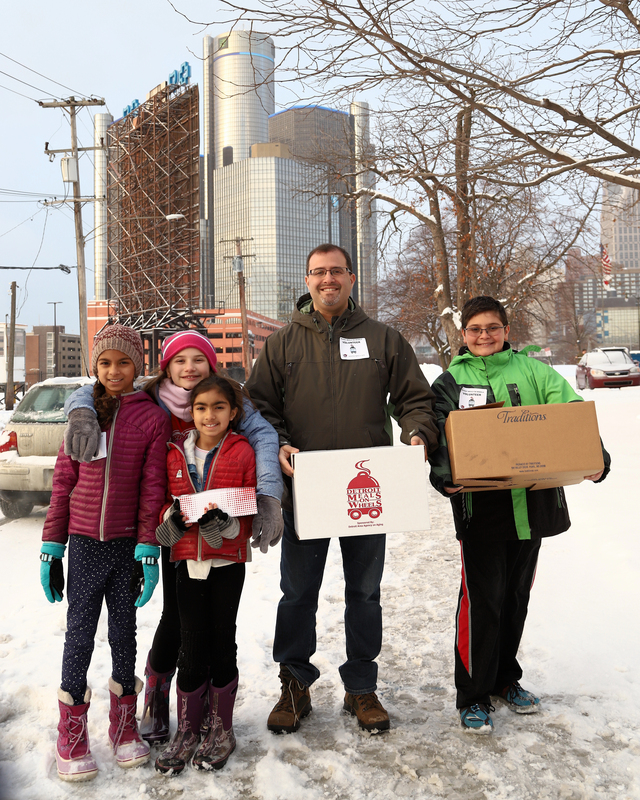 At dozens of sites throughout metropolitan Detroit, including at shelters, nursing facilities and meal delivery services, volunteers do the work of staff, who can then spend the holiday with their family. Many of the locations are suitable for people of all ages. In addition, some sites are interfaith, coordinated through a partnership with the Michigan Muslim Community Council.